If you liked this show, you should follow Author Express. A travel guide for single people wanting to see the world! We all have places we want to see, things we want to do and items we want to cross off our bucket list. Sure, it would be fun to do them with someone, but what if your soul mate hasn't come along yet? Or what if no one you know wants to visit the same place you do? It's time to stop waiting and start doing. It might seem scary to travel alone for your first time but it's time to live your dreams - even if that means you have go solo. 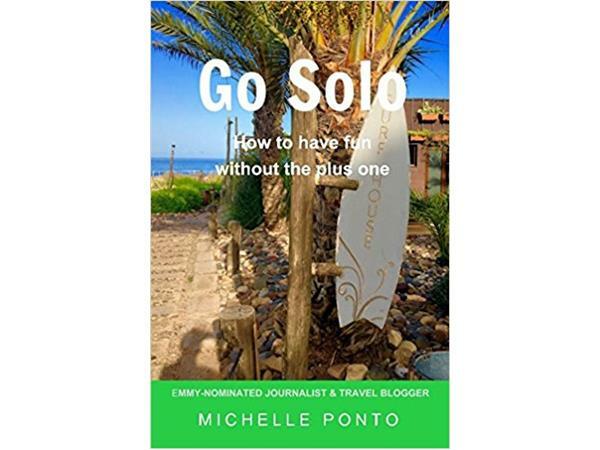 Journalist Michelle Ponto has made going solo her mission by exploring the world on her own and living life to its fullest. In this book, she shares her travel and dining experiences as well as stories from inspiring solo travelers she has met along the way who conquered their fears of traveling alone and have never looked back. While working in news, Michelle Ponto was nominated for an Emmy for her work and has been the keynote speaker for many organizations. 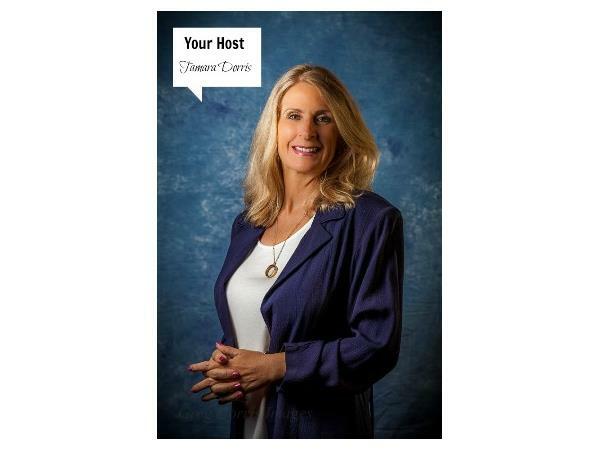 She has also appeared as a guest on numerous news shows including Breakfast Television in Toronto, Sac & Co in Sacramento, Fox's Morning Blend in Cape Coral and The List. Michelle was born in Regina, Saskatchewan. She has worked in many parts of the world including Switzerland, USA and Saudi Arabia.